THE CIRCLE NOVEMBER 2013: ALL ABOUT TRAVEL. Heey, I am Susanne. An internationally raised blonde with Dutch roots. I live and go to a university in the Netherlands, but my dream is to live and work everywhere in the world. I love art, music, fashion, travel, good food and movies, so that's mostly what I will be busy with during the day. The Musing Blonde is a place for me to write about all the things I love, things I see in my day to day life and to share my experiences with the world. It's my therapy. Sometimes my posts make no sense and are very vague, other times I come to the point. My blog and writing is a work in progress, but so am I, and I would love for you to join me in my journey. Let's grow together! When I first met Susanne via the blogging community, I was amazed by all her love for and past adventures around the world. She is such a sweet, sweet blogger and I've loved getting to know her better with each post she writes--and I think you will, too! Because of Susanne's past travels and love for traveling, we decided to share all about traveling this month. You can choose to either link-up and share a past favorite trip you've been on (the more photos, the merrier!) or you can create a dream travel trip and share that, too. If you do use photos that aren't yours, be sure to give credit where credit is deserved. So where's my dream trip, you ask? all photos taken by yours truly in 2010. Honestly, that's a good question. 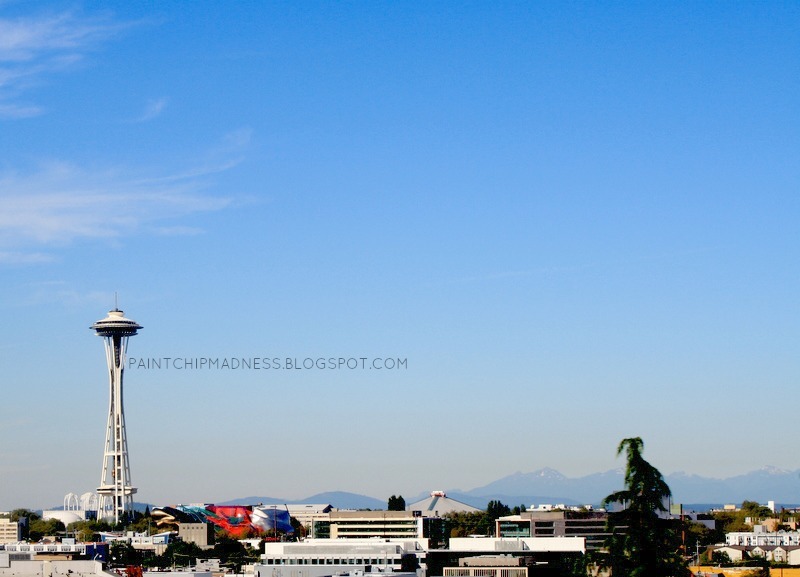 I went back and forth on my answer and finally concluded that I would love to host a blogging retreat in the beautiful city of Seattle--that counts as a trip, right? 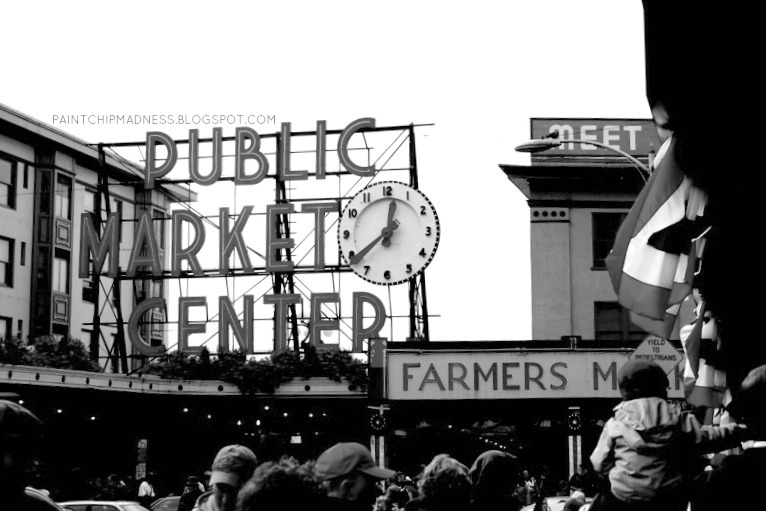 I am a huge fan of the beautiful scenery in Seattle and would love to go back and not only get a chance to enjoy the city, but get the chance to enjoy it with all of you. 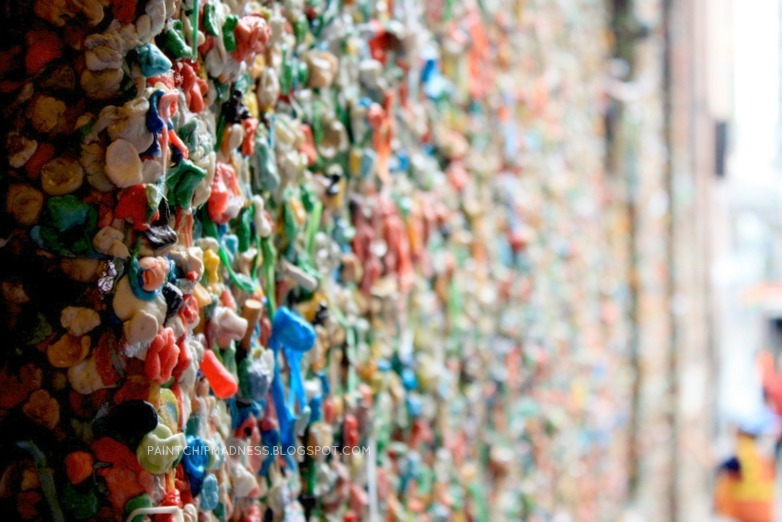 We would take tons of photos, go visit the Space Needle, go shopping at Pike's Place Market, the gum wall, and then eat tons of great food and document all of it, too. And for my coffee-lovers, we'd definitely make a stop at Starbucks for the complete tourist-y effect. I'm sure many of you are wondering why I would choose Seattle, though. Well, long story short, my family stayed there a few years ago and ever since, I've had this odd feeling--an itch, if you may--that I would either be back to visit again or possibly even stay there for a longer period of time. There's something about that beautiful city that got to me. There's just the right amount of city and nature that I need and love. So what about you? Do you have a favorite trip you'd like to share? A future dream trip you'd like to share about? Like, I don't know, maybe come visit me or come out to this hypothetical-but-maybe-potentially-future Seattle trip of mine? Link-up so I can read all about it! Here's the fine print: to participate, simply write your travel post, link-up, and then grab a button below and paste it somewhere on your blog. Then, go traveling around everyone else's blogs and see where they've been or where they want to go next! I'm with you! My family and I did a few of the touristy things but since we weren't there very long, we didn't get to do everything or really take in all the sights. We're going to have to go together or something someday so we can experience it all! Oh I cannot wait to join in on the fun of this link-up!! 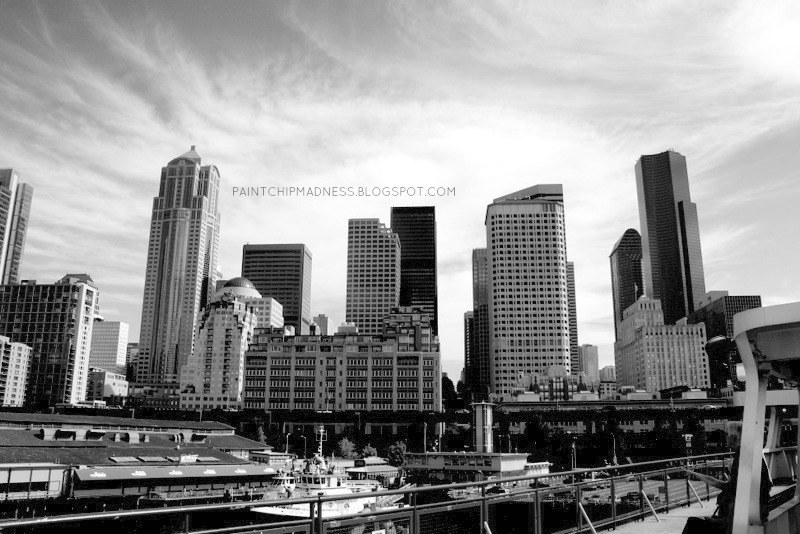 I was just in Seattle and blogged about it last night!! You NEED to go!! One of my favorite cities ever, though I am a bit biased since I lived there for 2 years. 2. That's crazy! Now that you mention it, I do remember that you met Bailey Jean and that you were in Seattle (all via instagram). I hope you had a great trip! I so want to go back and I'm thinking another road trip is in store for me soon. Seattle, def. on my list when I head back to the US and make a trip around the country. So glad I got the opportunity to co-host The Circle with you! And I agree! I'm so glad we finally got to co-host together. Thanks again for linking up and co-hosting with me! p.s. I think you might be a no-reply commenter. Just thought I'd let you know! I think I'M a no-reply commenter too.. how in the world do you fix that? Hi Shayla! I think you might be, too! 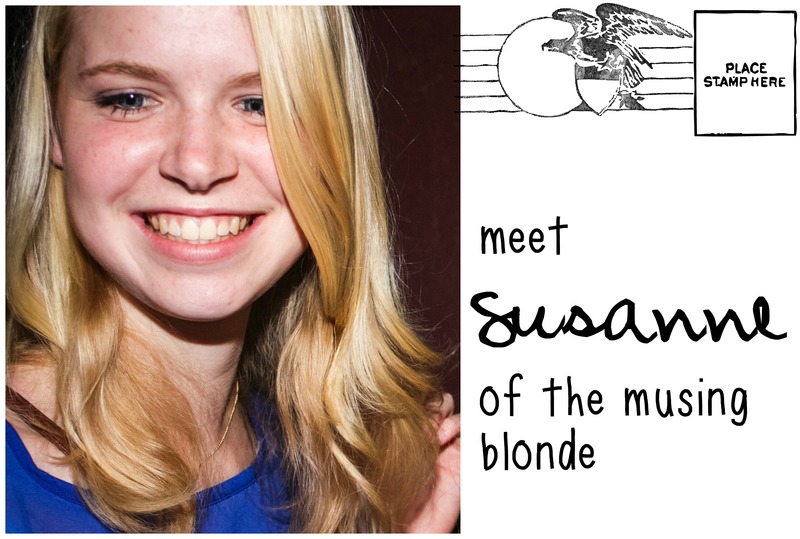 My blog friend, Susannah, actually has a post and I think it might help! I've noticed that this happens a lot to people who switch their Blogger profiles to their Google+ profiles. :) Hope this helps! umm..YES! Blogging retreat would be awesome! I've never been to Seattle, always wanted to go though. And Seattle is a beautiful city! Maybe my hypothetical blogging retreat dream will come true someday so you can come see it! 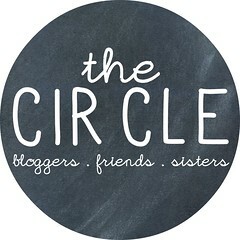 I think it would be so great to just sit and share my heart with others and love for blogging. Yes me too, i really hope we can make this happen. And I agree with you, I haven't done a lot of traveling but it's definitely not always glamorous. And I hope you didn't interpret my "that's so cool!" reaction as a reaction to your statement about traveling not always being glamorous--that's definitely not what I meant! I have always wanted to hit the north west coast too!! Hello! Beautiful photos! And blogging retreat! We are speaking the same language! I've been bouncing around the idea of doing a blogging retreat too, but in Cambria!